ASB comes in a number of forms, but it is broadly defined as any persistent activity that is considered selfish, intimidating or contributes to the deterioration of your community. Street robbery or 'mugging' is more likely to happen in quiet or dark areas. If someone tries to take something from you by force, it may be best to give it to them rather than put yourself in danger. If you want to take action about anti-social behaviour you should first try to find out who is responsible for the behaviour. It is also important to establish whether the behaviour is deliberate or unintentional. 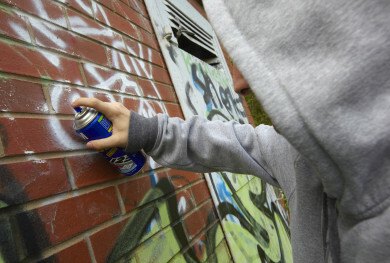 If you are victim of anti-social behaviour you should contact your community support officer to find out the best way to resolve any conflict.